James is facing charges for aggravated assault with a deadly weapon; unlawful sale, possession or transporting of an alligator; and petty theft. 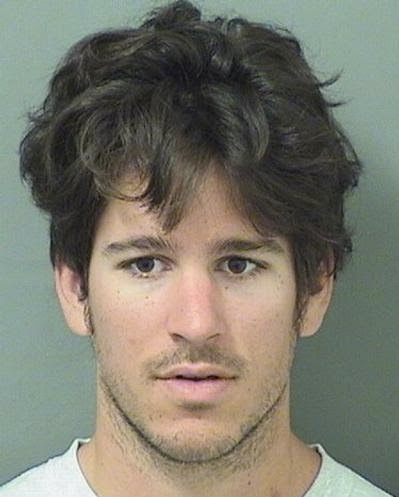 The 24-year-old James was taken into custody and booked at the Palm Beach County Detention Center on February 8. He is a resident of Jupiter, Florida. 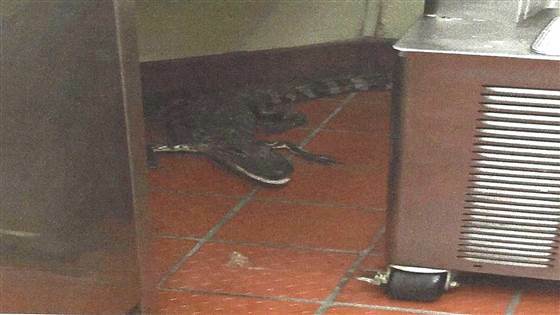 The sheriff’s report included a photograph taken at the fast food restaurant showing the alligator flat on the kitchen floor with its legs splayed. It was about 3 feet 6 inches long and capable of meting out severe bites. An officer was summoned, who captured the gator, taped its jaws shut “for safety” and released into a nearby canal. An average female American alligator grows to just over eight feet in length, while a bull gator can grow to exceed 11 feet in length. CCTV evidence taken from a nearby filling station showed that James was behaving “suspiciously” minutes before the incident. The sheriff’s report wrote, “The driver exited his vehicle by pulling himself up and out of the window of his door instead of opening the door itself.” An investigator noted that the “continuously” looked through the driver’s side window at something inside. When he was later approached by law enforcement, James said that he had found the gator along the road before driving to the Wendy’s and throwing it inside. On February 9, a local judge ordered James to get his head checked out, avoid possessing any weapons, and steer clear of any and all restaurants in the national Wendy’s chain. He is also forbidden contact with any animals except his mother’s pet dog.